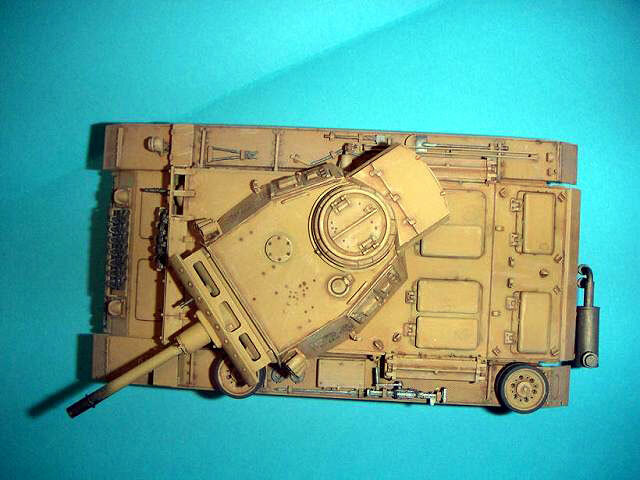 Here is my Flammpanzer III built using Dragon's 1/35 scale kit. I'm usually oriented to1/48 scale planes, but decided to try some armour for once, so it is straight form the box. 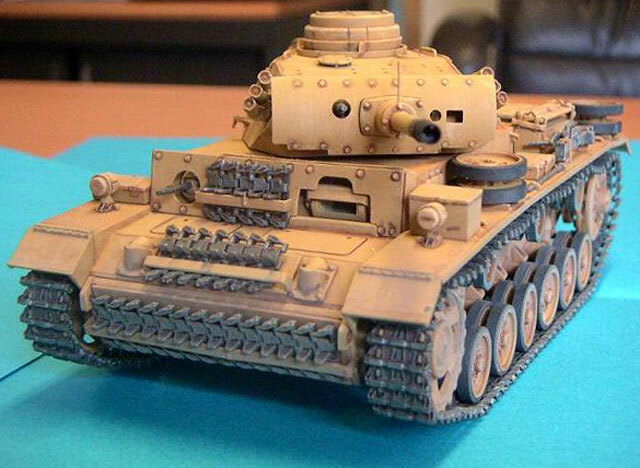 I actually found it quite enjoyable and will certainly do a tank or two once in a while. 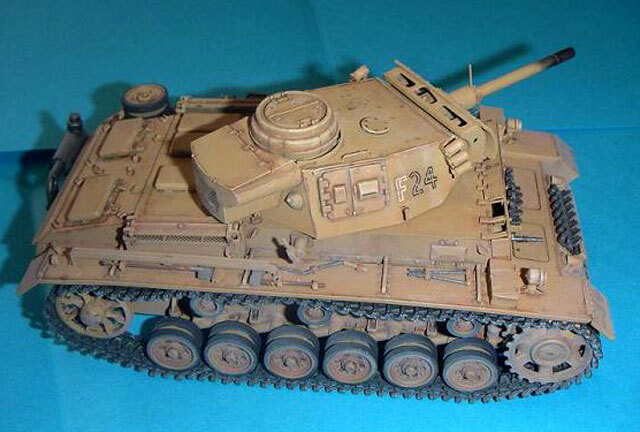 It represents a Panzer III (Flamm) a few weeks after its arrival in Italy. 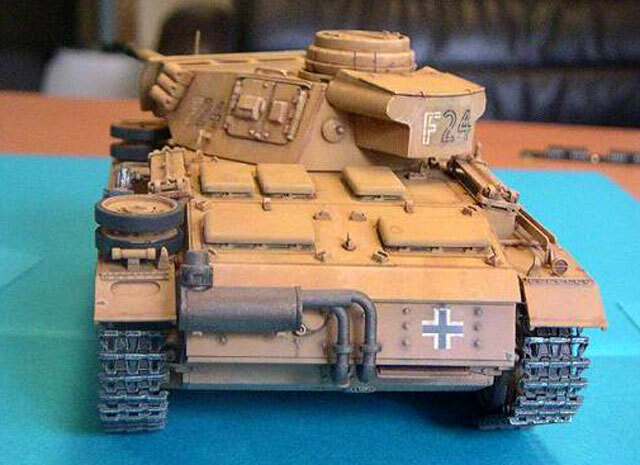 The Panzer is therefore fairly neat, but showing traces of paint weathering (hell, it's sunny there), a couple of scratches and some dust and sand. No mud here, we're definitely not in winter or near Kursk. 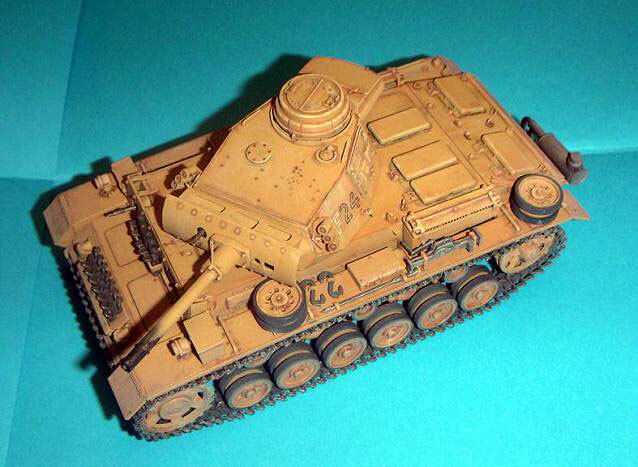 My Flammpanzer was painted using mainly Lifecolor paints, and weathered with Lifecolor, Humbrol and Gunze colors. No major difficulty in mounting the kit, but I managed to break the antenna on the right side of the tank just before taking pictures!